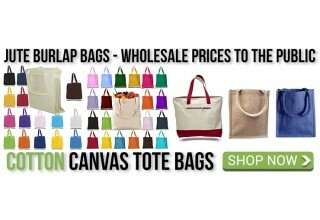 The eCommerce site sells numerous styles of bags that customers can custom-design. 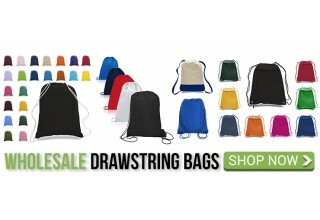 Huntington Beach, California, August 1, 2017	(Newswire.com) - ​​​​Fast-growing online bag retailer Bagz Depot is announcing that it will be making their inventory available at wholesale prices for large companies and organizations. 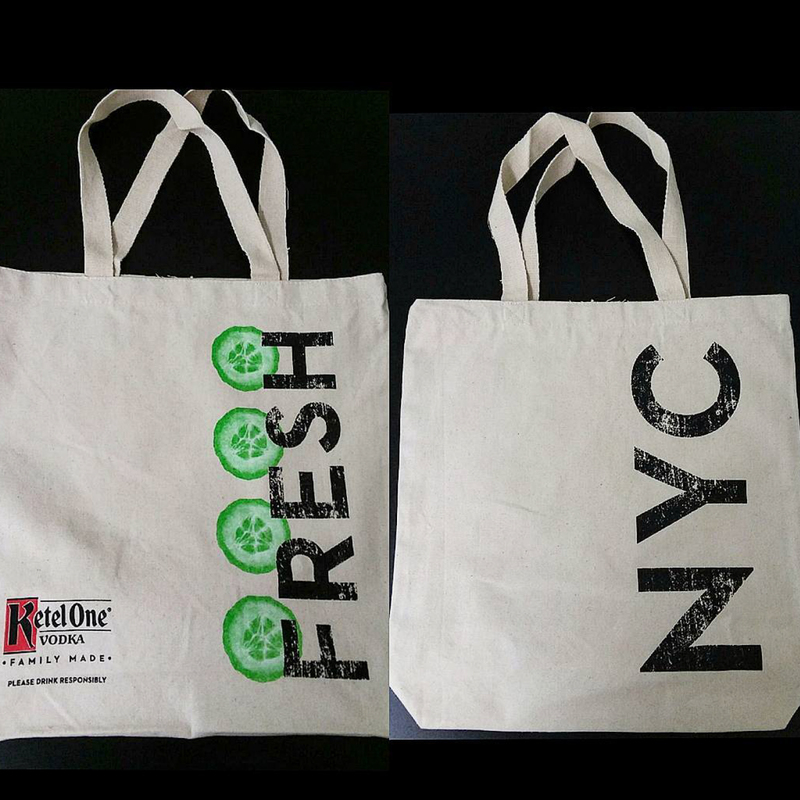 Wholesale buyers will be able to apply logos, custom lettering or graphics onto a variety of bag types and colors and have orders printed, shipped and delivered within 7-10 days. The large orders feature is ideal for organizational use at conventions, trade shows, farmers markets, promotional tents, and during giveaways, among other events. 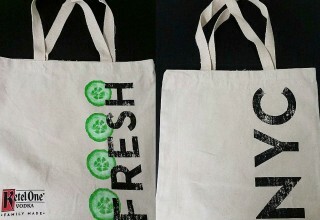 Eco-friendly cotton and canvas tote bags are a popular choice because of their cost and a lasting value that maintains usefulness many times over. Owner Hakan Aydemir said that the company offers pricing tiers that allow customers to save incremental amounts of money per bag on large orders. He said his company's 24/7 customer support with live chat as well as lowest price guarantee puts Bagz Depot head-and-shoulders above other promotional merchandise suppliers. It definitely helps advertising their businesses, and it's a great way to boost giveaways and promotions. "Customers can order up to 5,000 to 10,000 bags and they'll be getting a way better deal than buying just a few hundred bags. Also, customers who spend 200 or more get free two-day delivery as prime service," said Aydemir. "It definitely helps to advertise their businesses, and it's a great way to boost giveaways and promotions." According to BrandWatch, market research has proven promotional merchandise like the logo and product bags have a positive impact on brand awareness. In a 2012 study, survey subjects who received promotional goods reported keeping the items for long periods of time, in many cases over a year. A large percentage of those surveyed reported that they did not forget the name of the organization that handed out the merchandise. Further, return on investment (ROI) was estimated to be greater than radio and outdoor ads, and comparable to ROI on print and television advertising. Aydemir added that wholesale orders for canvas bags without custom printing are also popular among schools who use them for art projects. Other frequent customers include churches, weddings, bridesmaids, venues and large corporations who stand to benefit from a more wholesale-based pricing structure. 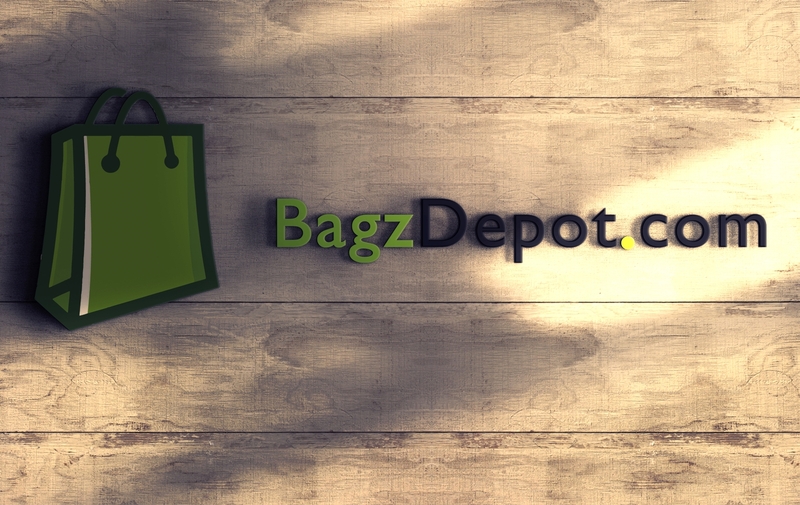 Aside from a considerable range of products available for customizing, Bagz Depot also sells duffle bags, briefcases, laptop bags, coolers, backpacks and drawstring bags. Bagz Depot is headquartered in Huntington Beach, California, and has been in operation since 2014. The company utilizes numerous warehouses throughout the United States for the quick fulfillment of any-sized order and hassle-free returns. Products are available for shipping anywhere in the United States and Canada. 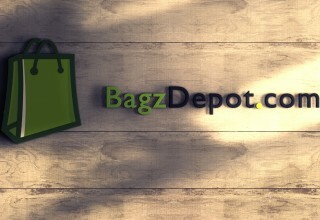 For more information, or to make a press inquiry, contact Support@BagzDepot.com or call (714) 604-9432.